In addition to being professionals at uncovering underlying issues, chiropractors handle the healing process without the need for addictive pain pills and potentially risky surgery. 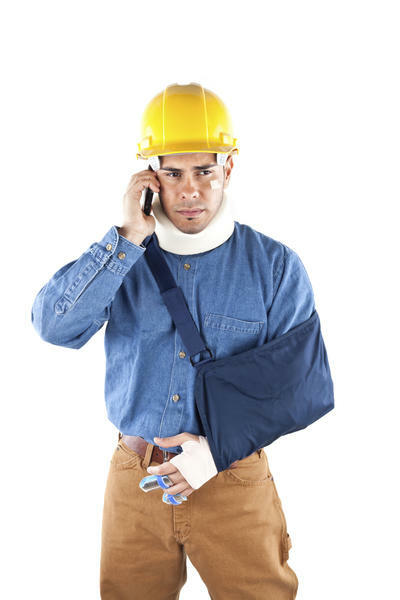 If you've been injured at work, make sure to you call Dr. Youtsler for an initial consultation. Dr. Youtsler is BWC certified in the state of Ohio.